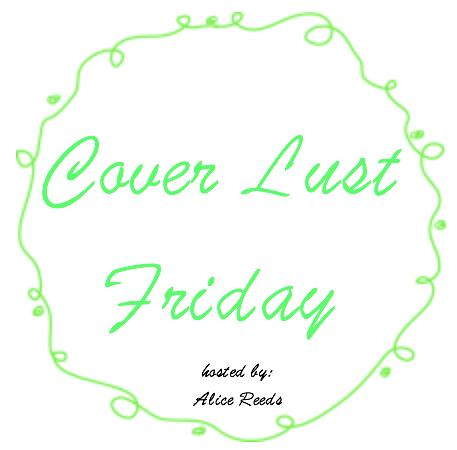 To start of the Christmas reads edition of Cover Lust Friday I'm here to talk about the cover of Let It Snow. Quite obviously this isn't the original cover, or a cover that belongs to an english edition of Let It Snow. This is the Polish cover for Let It Snow, the one I have on my shelf, and I absolutely love this cover. It fits perfectly into stories set around christmas and winter. I love how the cover looks like it's been painted with water colors and is held in blues and pinks, simply perfect. You can really see that someone sat down and really thought about the cover and put in a lot of work to make it look like that. 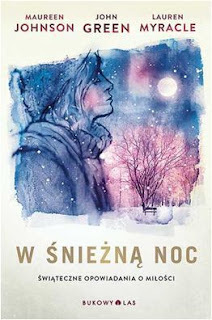 All in all, bravo Polish publisher, great job, don't you think?